When playing live, the space at your feet is at a premium and these little guitar effect pedal give you more room to manoeuvre and space for more gear on the pedalboard. 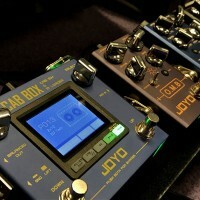 JOYO squash 10 years of guitar effects technology and experience into a tiny mini pedal enclosure. 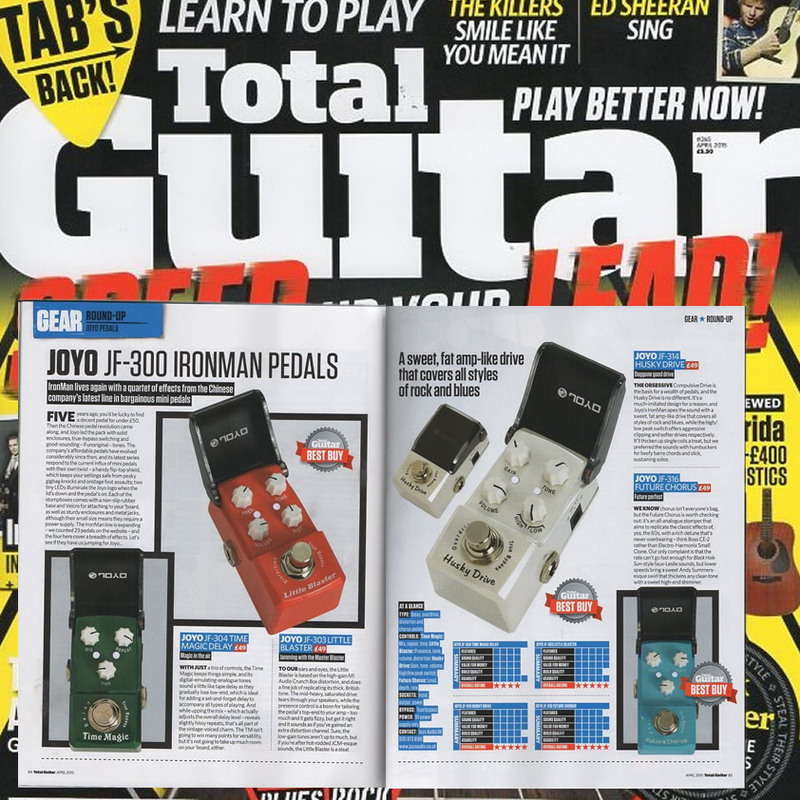 The JOYO Ironman mini guitar effect pedals come with a Velcro and non slip rubber base, so they're not going anywhere on the pedalboard. Constructed of Aluminium alloy they are built to last! 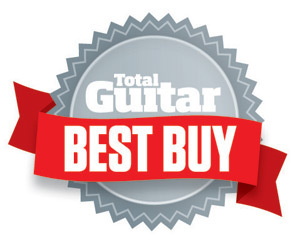 There's no compromise on sound either, easily as good as their big brothers. The flip top shied means you can set the controls just how you like them, chuck them in your gig bag and they'll still have the same setting next time you use them. 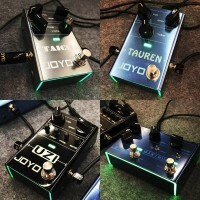 Check out our favourites: the Space-verb, Quattro, AT Drive, Little Blaster, Future Chorus, Acoustic, Wah, Gate of Kahn, Raptor Flanger and room for the Green Legend Tube Screaming mini Vintage Overdrive. (Of course we love them all! ).